Enjoy a healthy Pregnancy, Labor and Recovery! There is no need to put your health on hold while you are pregnant. Come join one of our fun prenatal classes designed to keep you self-confident and de-stressed. 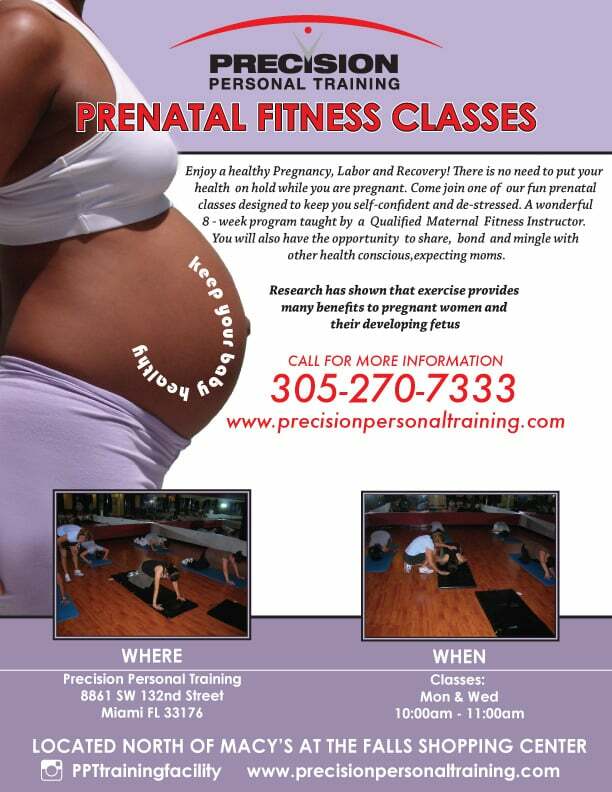 A wonderful 8-week program taught by a Qualified Maternal Fitness Instructor. You will have the opportunity to share, bond and mingle with other health conscious, expecting moms. Research has shown that exercise provides many benefits to pregnant women and their developing fetus.